Story telling is the foundation of many marketing activities you may be already involved in, including PR, content marketing, social media marketing, etc. People relate to authentic stories, so our job as marketers, is to find those stories and tell them efficiently. Let’s discuss how to do that!
. 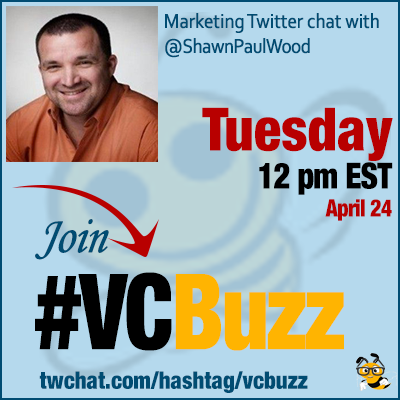 @ShawnPaulWood is no stranger to #VCBuzz: He has already taught us on creating a successful digital PR campaign. Q1 Why story telling is so important for marketing? It’s the foundation for every content marketing strategy. Customers crave authenticity and empathy. With a good story, they get both. Then, they come back for more. If you have a story that consumers can digest easily, share repeatedly, and use frequently, that’s cutting through the clutter. The best advice I was given when first story telling is don’t do it for the brand and the accolades. Craft a story for you — strike your passion and the rest will follow. Q2 Are there any brands that get story telling? Some examples would help us learn how to do it right! Although I don’t have case studies, I have fandom. For @GuinnessGB, see the Wheelchair Basketball ad. It was unexpected from this brand, but there it was. And then there’s @Google, who may have hired Vonnegut to tell its stories. Ever see the reunion ad? Chills. This is how it’s done content marketing style. Q3 You wrote about story telling on Snapchat versus Instagram: Which one do you prefer? And which other platform are you using to tell those stories? You audience is paramount (both deep and wide), have ability to find, and it’s what the cool kids do via @TheSocialReport. Which story telling do y’all prefer? Instagram, Snapchat, or just stick to Facebook LIVE? Q4 What’s the future of story telling for brands? All reality senses — virtual, augmented, mixed, and cinematic. People need more sizzle with the steak. Great Question: Best practices keep you from spam, but listen to your audience. 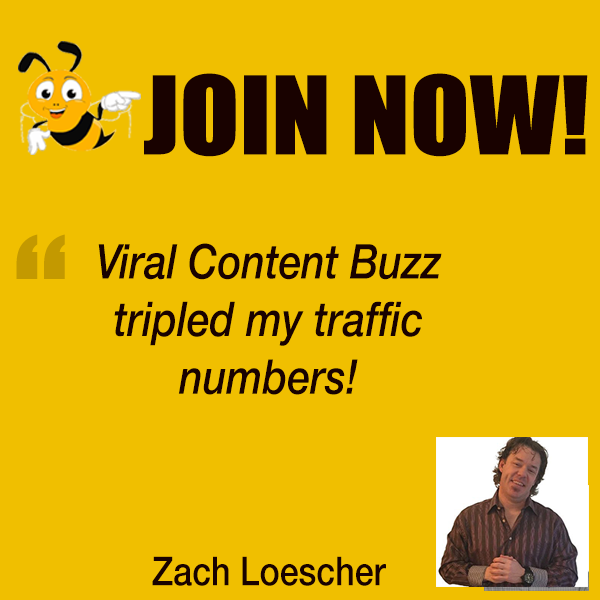 They place a demand and a priority on your content. The mix is about how your craft your story for the consumer. Tricky because shelf life for an average post can be mere minutes on Twitter or Facebook. With enough people sharing it, a post can last a couple of hours. All depends on the audience and the content. Q5 Are there any tools to craft and market those stories efficiently? @Facebook LIVE has dwarfed @Periscope so there’s that, but there are also @Canva, @VismeApp, and @Moovly –> personal faves. And I know our very own @SEOSmarty is a fan of @Cyfe and @ZestIsApp — both worth bookmarking.